Sharper Image Performance Dance Studio, Inc. Is Citrus County's Premier Dance And Performing Arts Studio With Certified Teachers In Their Fields. Sharper Image Is Citrus County's Premier Performing Arts Studio With Certified Teachers In Their Fields. 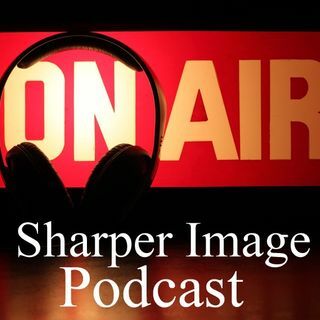 Join Ms. Beth Director of Drama on an all new episode of the Sharper Image Production Studio Podcast. We will be talking about the upcoming year, different programs available and registration.